Brand: JACK & JONES . 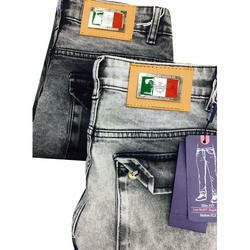 CO .
Our company is noted for offering the best fashion jeans that is manufactured with fine caliber fabrics. We offer light weight jeans, which makes the garment easy to maintain in addition to being comfortable and stylish. 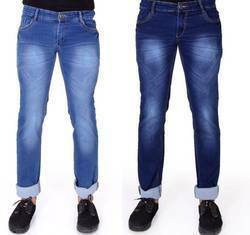 We offer denim straight jeans at competitive pricing and we also accept overseas inquiry.